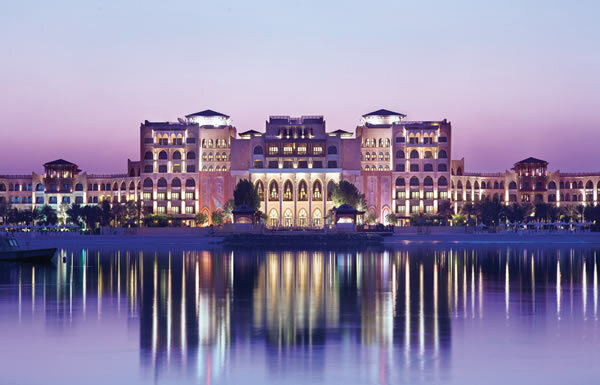 For sheer opulence and relaxation, choose your stay at Shangri-La Qaryat Al Beri, set on a private beach with spectacular views of the Arabian Gulf and Abu Dhabi coastline. 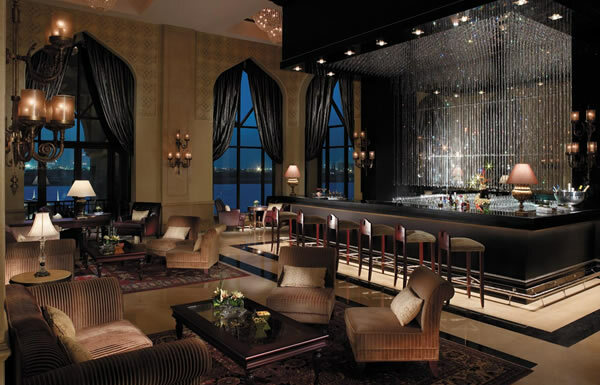 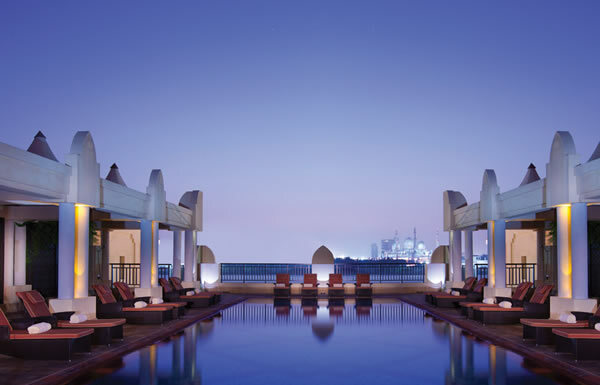 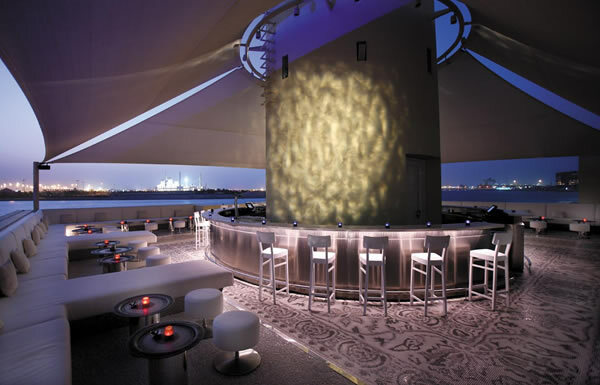 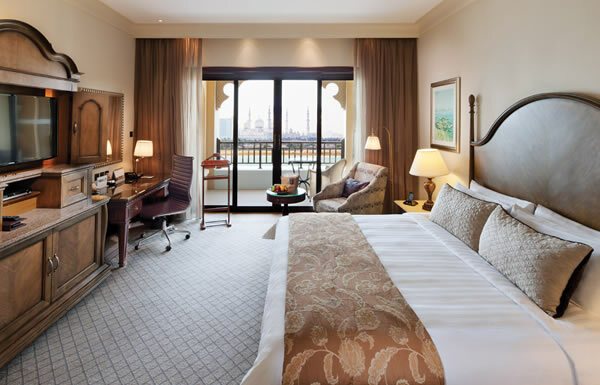 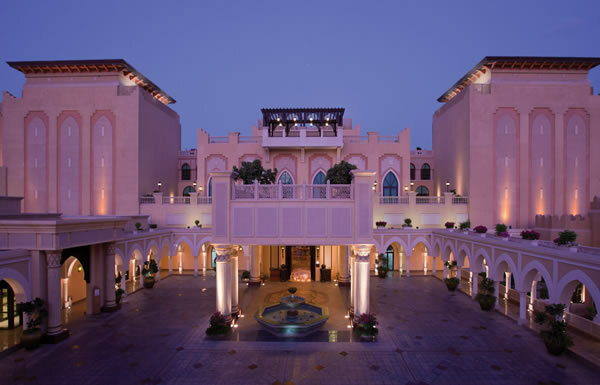 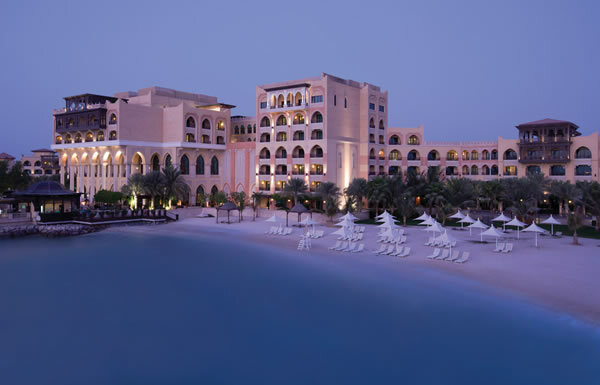 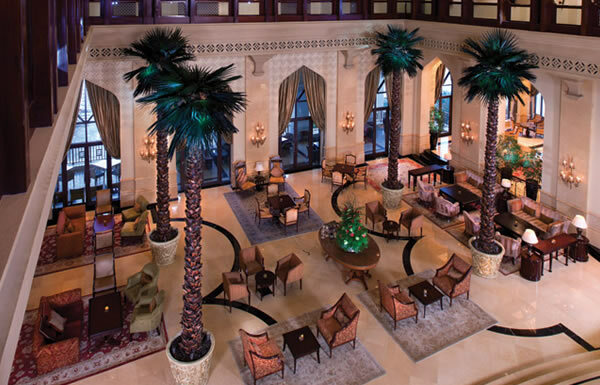 This prime location not only allows guests to have direct access to the beach but the Shangri-La Qaryat Al Beri is also a short taxi ride away from some of the capital’s most popular tourist hotspots including Emirates Palace Beach Club, the Abu Dhabi Mall, Al Bahr Towers, Dalma Mall, The Landmark and Al Ain National Museum. 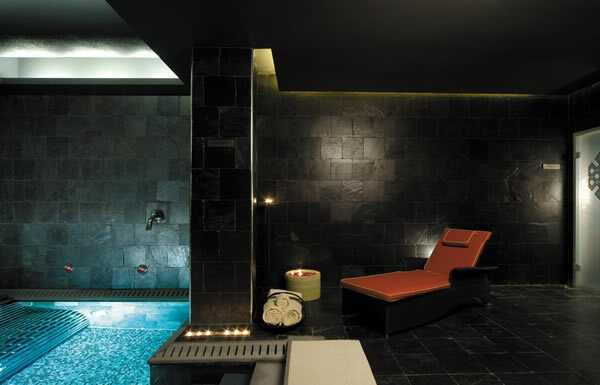 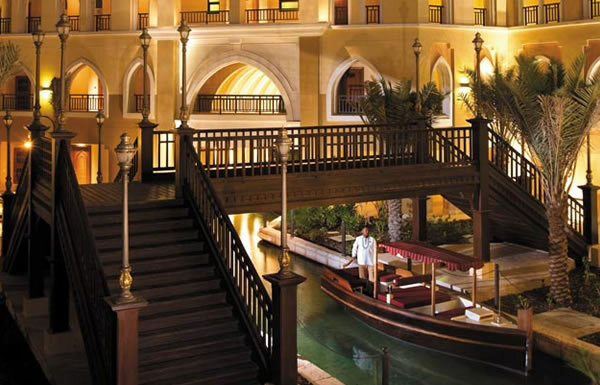 The hotel’s tranquil setting is completed with unique design to make it feel like a magical Arabian Oasis offering gondola rides along the canal, a luxury health and fitness sanctuary, CHI Spa centre and a selection of award-winning restaurants.